Founded in 1993 (originally Harper Incorporated), West Economics is a market leader in providing comprehensive solutions for litigation economics throughout the Pacific Northwest. We are truly independent, as we are retained by plaintiff and defense counsel on an equal basis. We have extensive trial testimony experience, and have investigated economic damages involving hundreds of different occupations and industries, which makes us uniquely qualified as economic damage experts.  Contact West Economics to learn more about how our specialization can add value to your case.